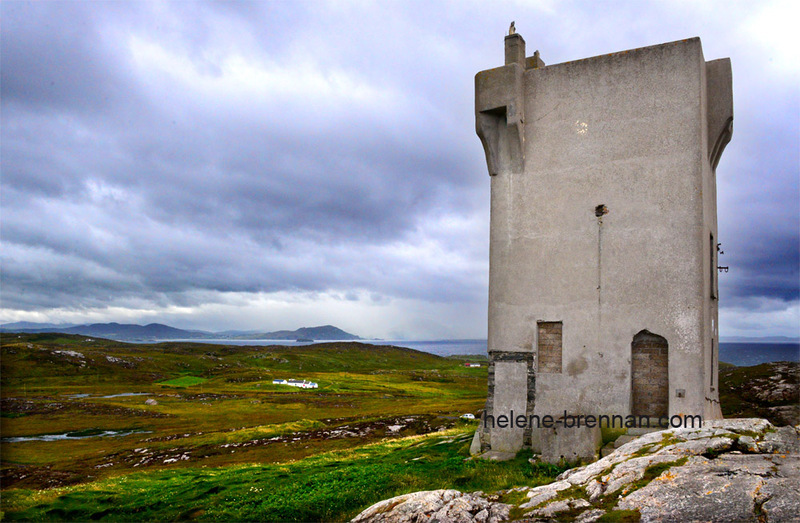 Banba's Tower, at Malin Head, is the most northerly building on the mainland of Ireland. Built in 1805 by the British as a lookout tower to protect against invasion by the French. The name 'Banba' is after the mythological patron goddess of Ireland.